Twelve (mostly) smiling faces with mouse ears peer out from the LAPD blog today. 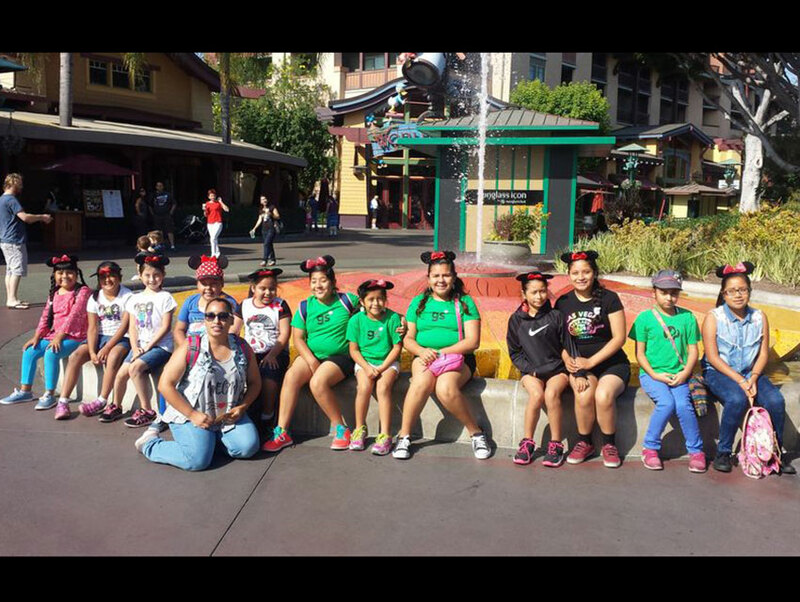 That’s because Girl Scout Troop #431, based in Ramona Gardens in Boyle Heights, sold enough Thin Mints and Tagalongs to cover a field trip to the place next door to the Happiest Place on Earth, Disney California Adventure Park. According to the police department, which helps mentor the troop—that’s officer Mishell Harvey-Dixon front and center, above—the occasion marked a first visit for some of the girls. So, really: stop feeling bad about already finishing the boxes of cookies you ordered.